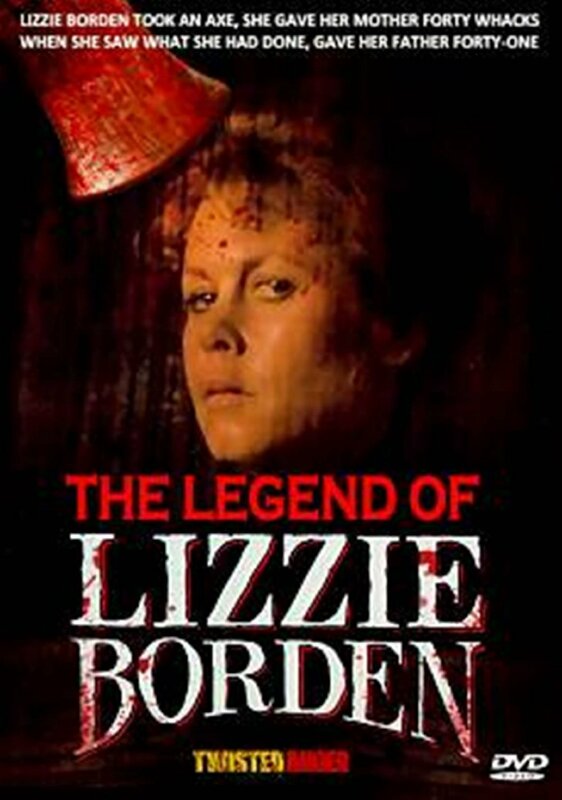 There’s always a silent hope among Borden case fans, when a new Lizzie film is announced, that somebody might get it right this time. 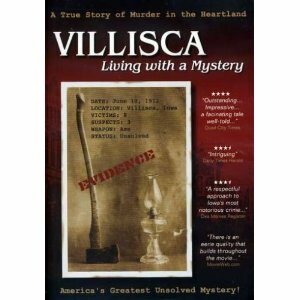 Most know that sticking to the thrilling TRUE story of the crime will not be enough for Hollywood. Box office is the prime motivator, sad but true. Too bad that the “suits” feel they must dumb down the real deal and offer schlock that follows a tried and true formula. Audiences are underestimated. 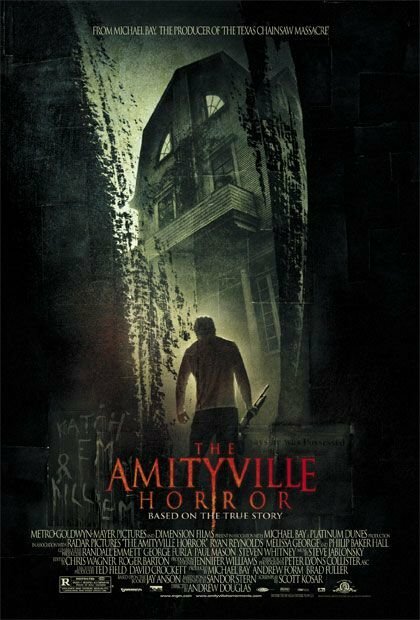 Even diehard “cheesy horror fans” deserve first class special effects, good casting and costuming and a decent script. 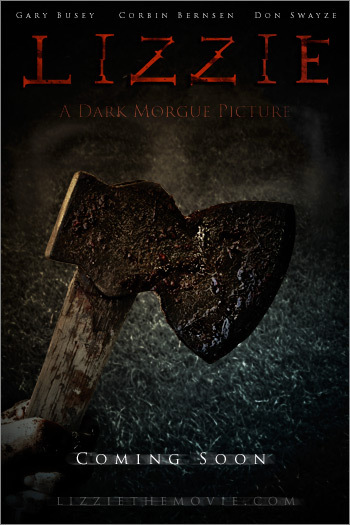 There are surely elements in the Borden saga that would work very well for the horror movie genre, put in the hands of capable horror-thriller writers. 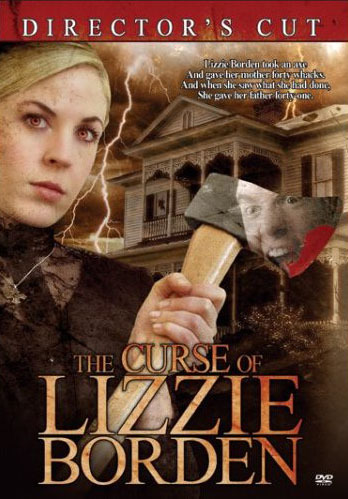 Sadly none of these writers have been brought on board and the newest schlock-shocker in the arena, Lizzie The Movie, promises to be no improvement on the last endeavors, Curse of Lizzie Borden and Prom Night. The trailer has been released, and pretty much says it all. Nothing new here. The web site and blog are still in development but have a little information to check out. Gary Busey and Corbin Bernsen are the “names” to draw the audience. Busey has had some brilliant onscreen moments, and Bernsen has good acting chops on TV and some big screen. Actors have bills to pay- that must be the reason for taking on the role in this latest Lizzie flick. 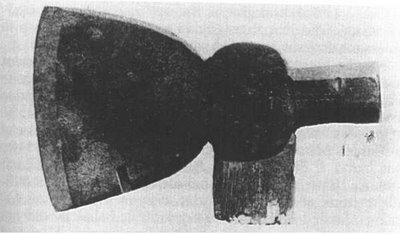 Someday, somebody will get over using black and red, hatchets, dripping blood, and other cliche tricks and see the real potential of the Borden case. Hold out hopes for the proposed Chloe Sevigny-Tom Hanks project. 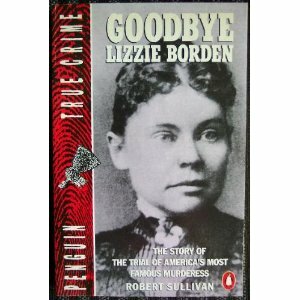 Maybe NEXT time. . . .
Busy days for Lizzie Borden & Co. 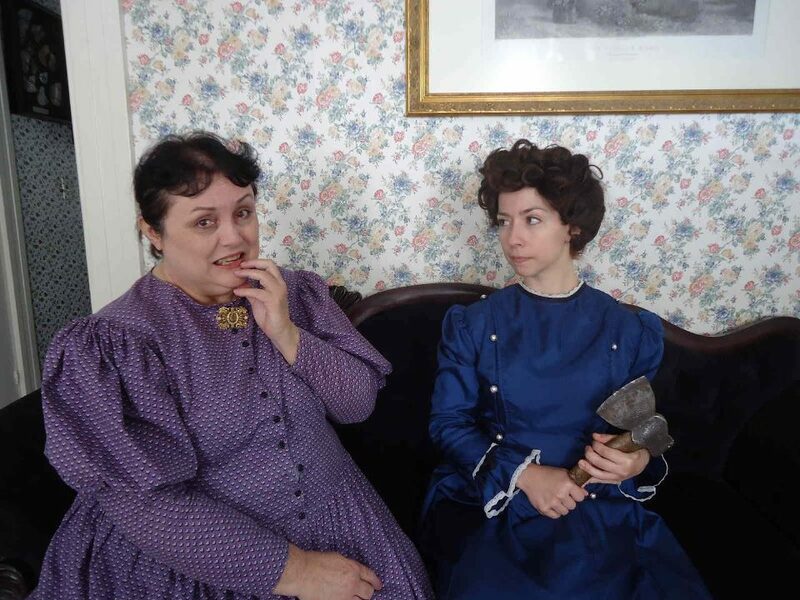 The snows did fall and the wind did blow, but the Lizzie Borden Bed & Breakfast had a busy winter and the month of March is jammed- packed with activities too. 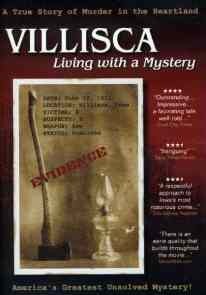 The first Murder Mystery Weekend was held over the Valentine’s Day weekend, followed by the Dead of Winter paranormal event with Chris Moon. 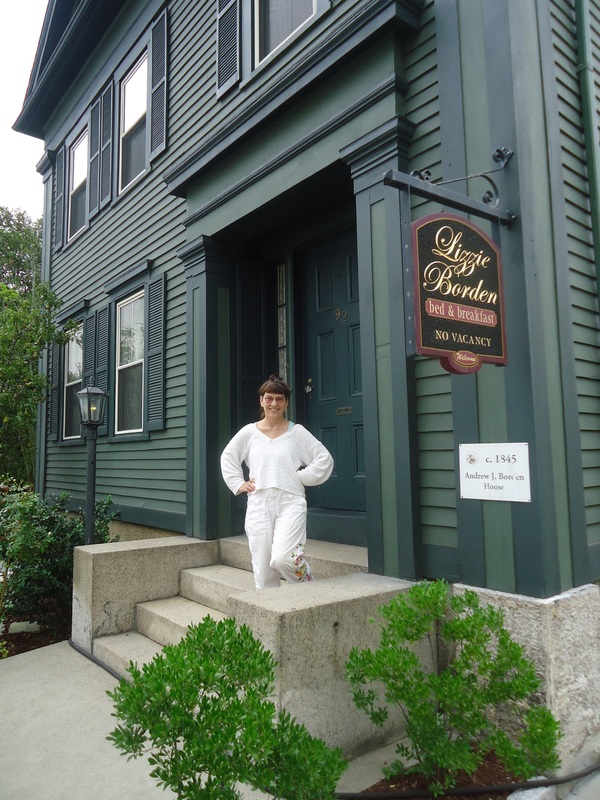 The news, posted here earlier, detailing B&B visitor Chloe Sevigny’s proposed upcoming project of an HBO mini-series about the Borden case filming this summer was icing on the cake. 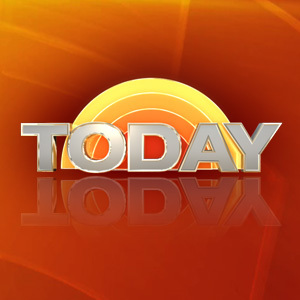 Last week, those who work at the house were thrilled to learn the TODAY show will be making a visit the end of the month to shoot a special on the fascination with the case. 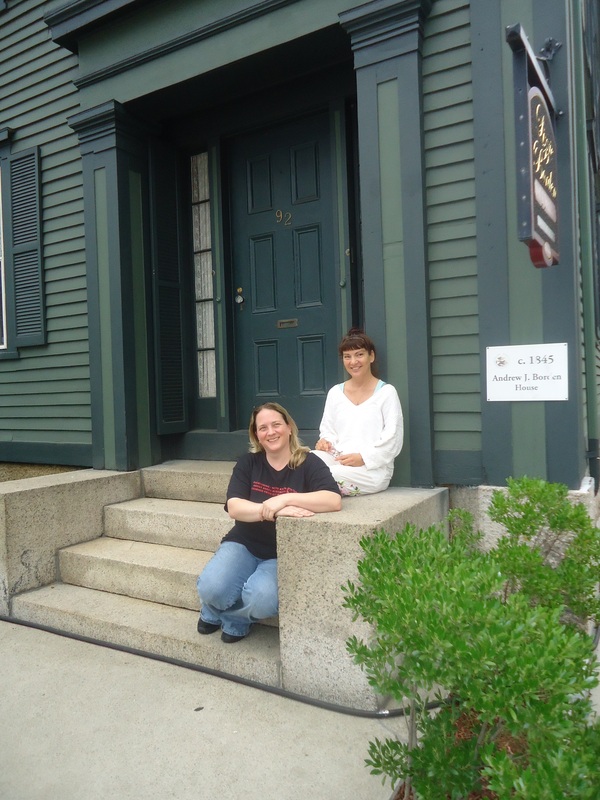 The timing could not have been better for the release of the eagerly-awaited Parallel Lives from the Fall River Historical Society. 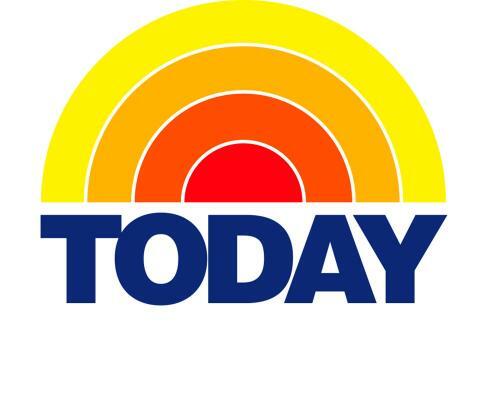 The authors will also be appearing on the morning televison special segment. The Second Street Irregulars will be descending on the 31st for a jammed-packed 3 days at the house and on the road, with some special guests and stops along the way. It looks like 2011 will be another banner year for Lizzie & Co.
Here’s an interview and follow-up to the Chloe Sevigny story posted here earlier this month. Hopes are running high for an historically accurate script which will include John Morse this time around. 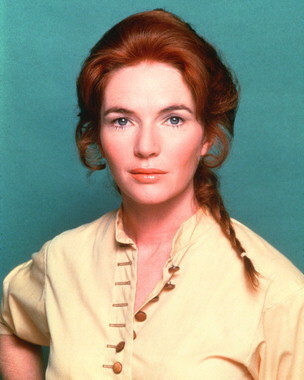 The HBO mini-series, slated to run two nights, may be released at the end of 2011. The last of the television projects filmed this year at the Borden house is set to air this Sunday. Barbara Borden Morrissey and sister Ellen Borden were interviewed for the episode which airs Nov. 21 at 10 on A&E, and on the 22nd at 2 a.m. 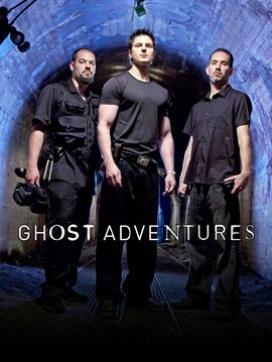 The Travel Channel kicked off Ghost Adventures tonight with an episode filmed at the Lizzie Borden B&B this past May- one of several which will be airing between now and Halloween. This episode’s 7 minute clip from the shoot comes at the end of the show and features B&B guest interviews, comments from house co-owner, Lee Ann Wilber, seance highlights with Liz Nowicki, a local Fall River medium/psychic, and features house/museum employees in the roles of Abby and Lizzie. The Rev. Bob Richardson plays Andrew Borden. The episode will be airing several more times over the next few weeks. For the schedule, visit the link below. 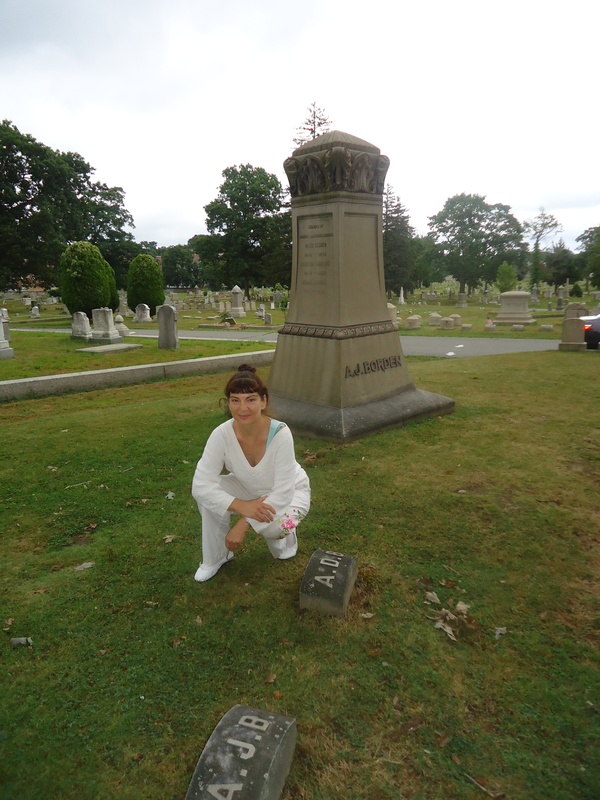 The Borden case documentary shot by Ric Rebelo this past spring will be airing Saturday, October 30th at 7pm on Rhode Island PBS– the day before Halloween. On May 27th papers in the United Kingdom posted news that Stephen Griffiths of Bradford, North Yorkshire would be charged with the homicides of three women. ” ‘I have decided that there is sufficient evidence to charge Stephen Griffiths with their murders, and that it is in the public interest to do so,” ‘ said Peter Mann, head of the Crown Prosecution Service complex casework unit in the West Yorkshire. ” Body parts recently found in a local river are being examined to try and establish if they are from the bodies of the three women. The new court house across the street is preparing to open in June, #92 should get its new Rhino Shield paint color applied this week, and rumor has it that the house on Second Street may receive a call from a very special guest soon. 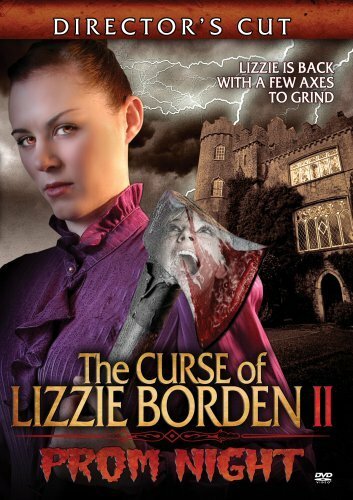 And of course the month started with a bang with the publicizing of that Lizzie note found in a Massachusetts museum in Brighton –http://www.heraldnews.com/news/x2084248292/Local-historian-deciphers-letter-penned-by-Lizzie-Borden And it isn’t even AUGUST yet!! The weather was ideal for the Travel channel shoot in Fall River. Bursts of rain and bright sun were the order of the day and produced some wonderful silhouettes and shadows inside the house- a novel approach to the re-creations for a film crew. Psychic and medium Liz Nowicki also made a call in the evening. What did they find? Stay tuned! Documentary -maker, Ric Rebelo of Fall River has released a preview of his upcoming two hour documentary about the Borden case. Visit the link below for an eight minute clip.